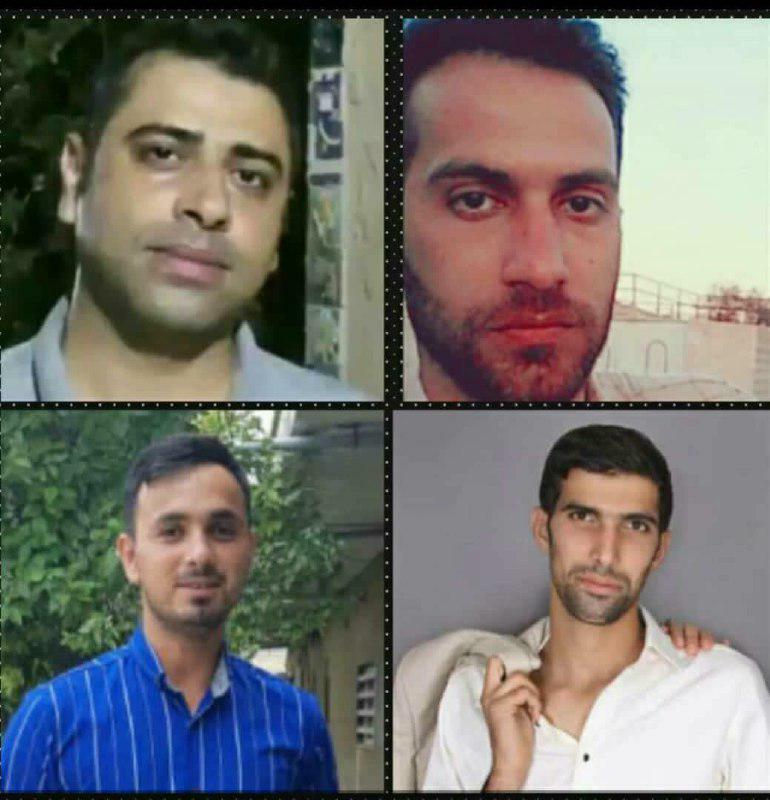 The Iranian regime finally released fifteen of the Haft Tappeh Sugar Cane Company’s striking workers on November 20th. That still leaves four workers’ representatives in jail: Esmail Bakhshi, Moslem Armand, Mohammad Khanifar and Seyyed Hassan Fazeli. A female journalist who was apprehended together with the workers on November 20th is also still in jail. We call on all trade unionists and socialists to send solidarity messages in support of all those arrested.